9 YRS Changchun Sunshine Automotive Component Co., Ltd.
Good tight dimensional tolerances and have excellent compressability,elasticity and adaptability to uneven surfaces. 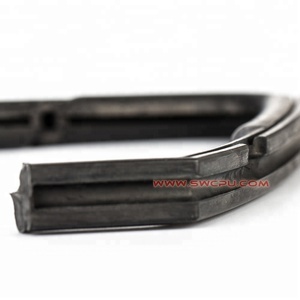 These window gasket extrusions can be used in a variety of applications and can be made up to customer specifications. 6). 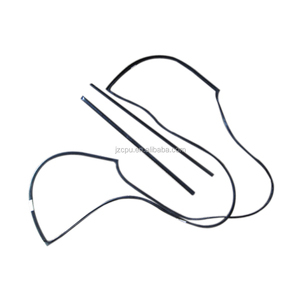 These extrusions can be used in a variety of applications and can be made up to customer specifications 2). 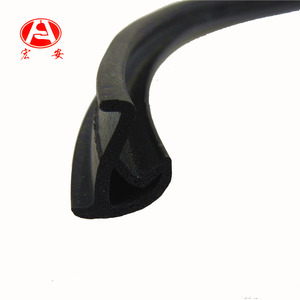 Boat windshield wear resistant rubber seal for hatch cover Zhongde (Beijing) Machinery Equipment Co. , Ltd is leading a manufacturer in OEM rubber & plastic products with more than 30 years experience. 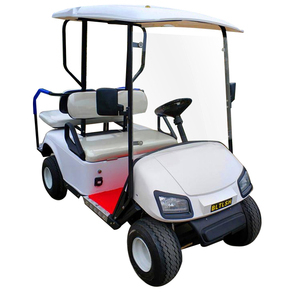 Product Features Our service OEM size to suit for customers' requirment Various hardness for your choice. 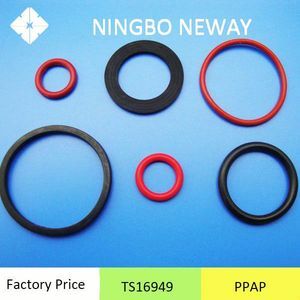 ,Ltd is one of the earliest professional manufacturer of rubber sealing products factories. 3. Based on the customer&rsquo;s rish and choose the safest and cheapest shipping company during different period. 5. When the goods are ok, we deliver the goods to the port, we send you the BL copy, you make the balance payment. With independent mould processing and production research , we are quiet confident to assit our customer from the mould desgin to production. We are specialized in the mould and production for blow molding and injection molding for more than 30 years. 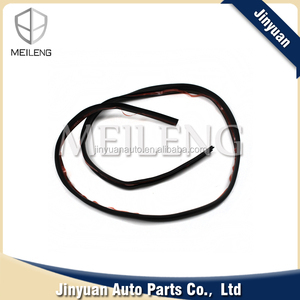 The welding mould are includ the hot plat welding mould and vibration welding mould. 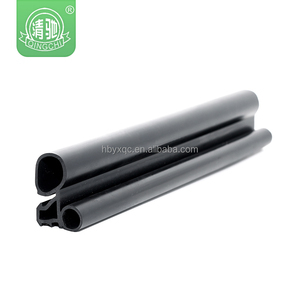 12 YRS Taizhou Huangyan Aojie Plastic Mould Co., Ltd.
's predecessor was founded in 2003. In December 2004 a joint venture with total assets of 100 million was established, integrating the Great wall , ZXauto , NISSAN ,Gonow ( SUV CUV PICKUP) the auto parts production. The company already has in Fuzhou Nanping plant , LiaoNing RunQiao plant and JiangSu Jun Cheng plant and ShanDong LinQin plant as four main production bases and R&D centers. YI MING production base produces pickups Suv and CUV products, currently employing nearly 200 people , with the annual production capacity of 5,000 kinds of auto products. 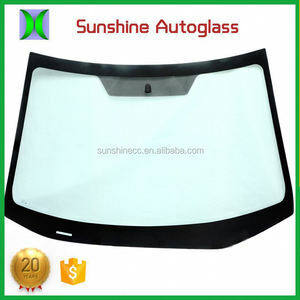 Alibaba.com offers 686 windscreen molding products. About 7% of these are other rubber products, 6% are automotive rubber, and 4% are other exterior accessories. A wide variety of windscreen molding options are available to you, such as rubber, pe, and metal. 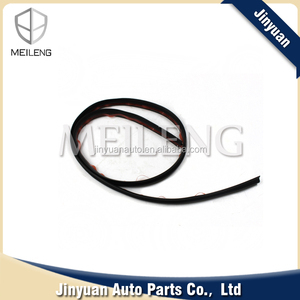 You can also choose from sealing strip, o ring, and mechanical seal. As well as from free samples, paid samples. There are 686 windscreen molding suppliers, mainly located in Asia. The top supplying country is China (Mainland), which supply 100% of windscreen molding respectively. 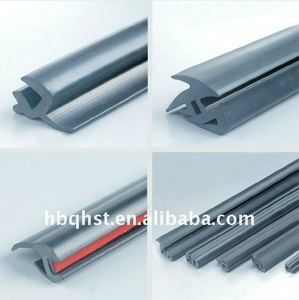 Windscreen molding products are most popular in Oceania, Mid East, and Central America. You can ensure product safety by selecting from certified suppliers, including 81 with ISO/TS16949, 77 with ISO9001, and 22 with Other certification.